It’s that time of year: the Israel Scouts Friendship Caravan is coming to Memphis again this summer to entertain the Jewish community as well as the broader Memphis community. July 24 and 25, the Scouts will present four public performances across Memphis during their visit, which is funded by a generous grant from the Lemsky Endowment Fund of Memphis Jewish Federation. Tuesday, July 24, they will perform at the Pink Palace Museum at 2:00 P.M. and at the Memphis Jewish Community Center at 6:30 P.M. Wednesday, July 25, the Caravan will perform at Crosstown Concourse at 12:30 P.M. and at Christ Church at 7:00 P.M. in Seabrook Hall. Last year’s Caravan electrified audiences at performances across the Mid-South, like this concert at Shelby Farms Park. The Israel Scout Friendship Caravan is composed of a group of nine enthusiastic and musically talented 16- and 17-year-old Israeli Scouts. 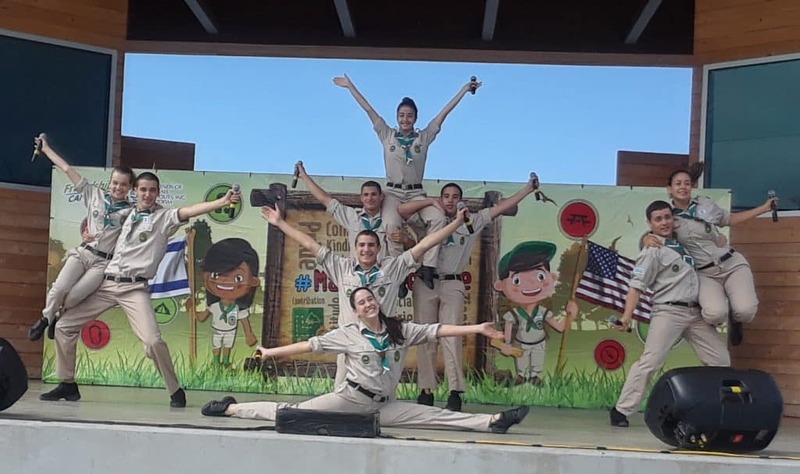 Accompanied by two adult Scout leaders, they spend the summer traveling throughout North America, making stops in dozens of communities to share stories about their lives in Israel through song, dance, and educational activities. 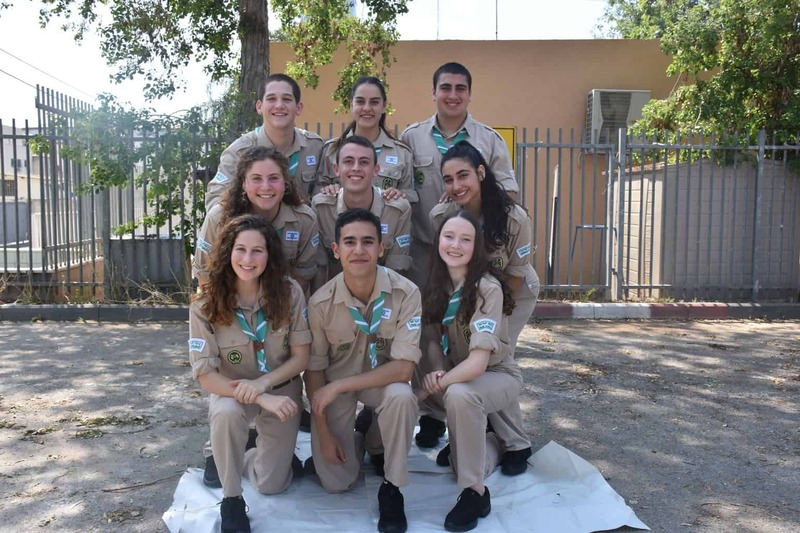 All participants are members of the 60,000-member strong Tzofim (Israel Scouts) movement, a non-political, non-sectarian youth movement in Israel. These young Israelis present a dynamic musical performance that entertains and inspires audiences of all ages, cultures, and religions. While in Memphis, the Scouts and Scout leaders will be housed by members of the Memphis Jewish community who have graciously opened their homes, learning about our colorful local culture while sharing their own Israeli flavor with local families. They will further connect with Memphians through performances that are not open to the public, at Memphis Jewish Home & Rehab, the Exceptional Foundation of West Tennessee, and St. Jude Cancer Research Center. In addition to the Caravan Scouts’ quick visit with their dynamic show, two other Scouts, Adam Levy and Tzuf Bitton, are here for the summer working as Israeli Culture Specialists at the MJCC Day Camp and engaging with the entire Memphis Jewish community. “It’s always exciting to bring the Caravan experience to new venues, and to partners like the Pink Palace that have become part of the annual tradition,” said Bluma Zuckerbrot-Finkelstein, JCP’s Chief Strategy Officer. For more information about any of the Caravan’s performances, please contact one of the Israeli Scout Planning Committee members, or contact Gila Golder at Jewish Community Partners at 654-2151 or at ggolder@jcpmemphis.org.